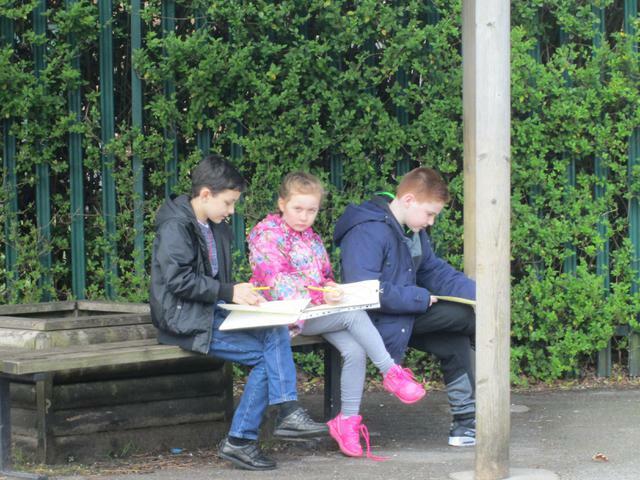 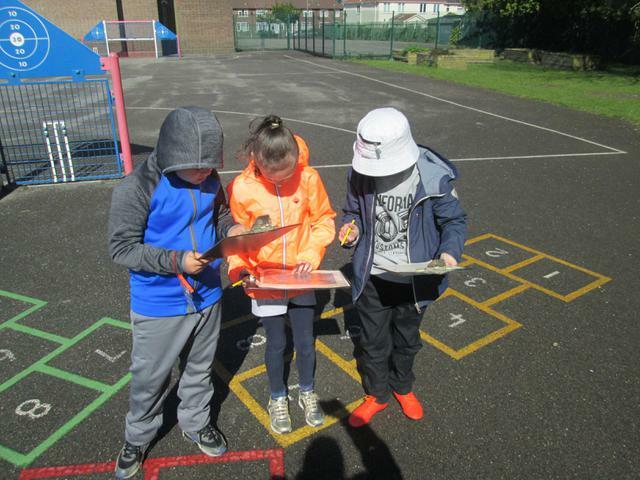 We had an amazing day at the start of term being explorers for the day. 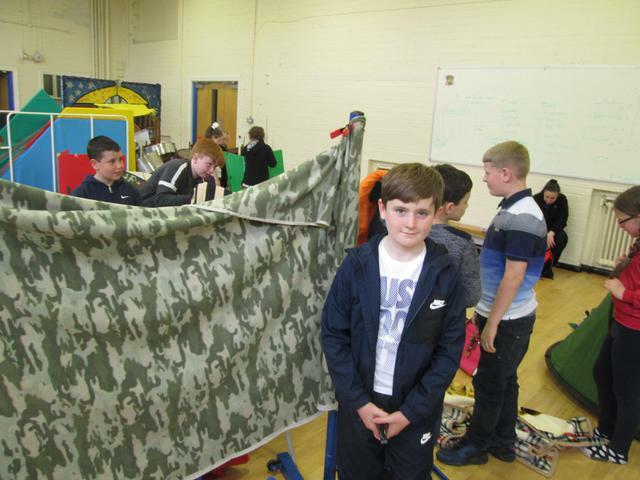 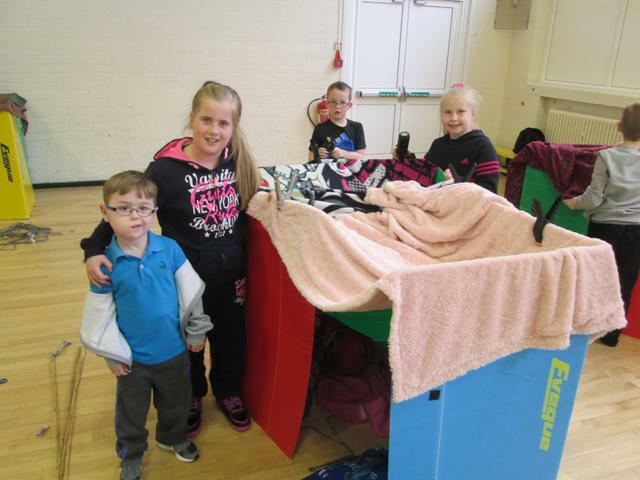 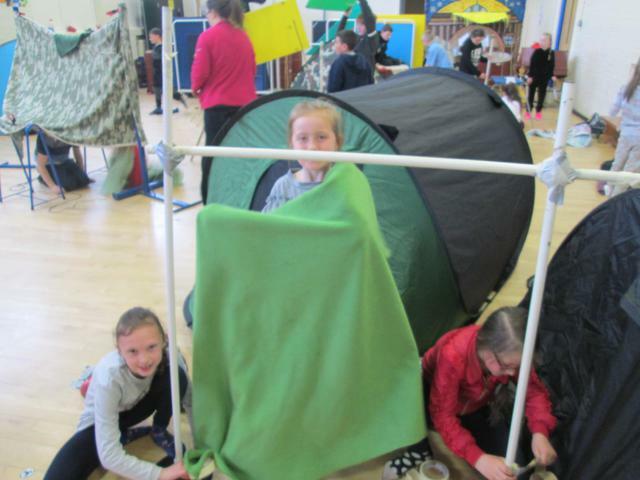 We came prepared with tents, outfits, torches and even a mini-picnic to eat in our dens! 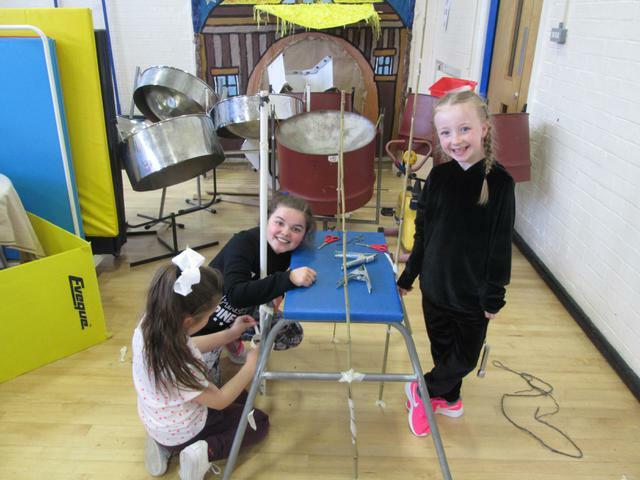 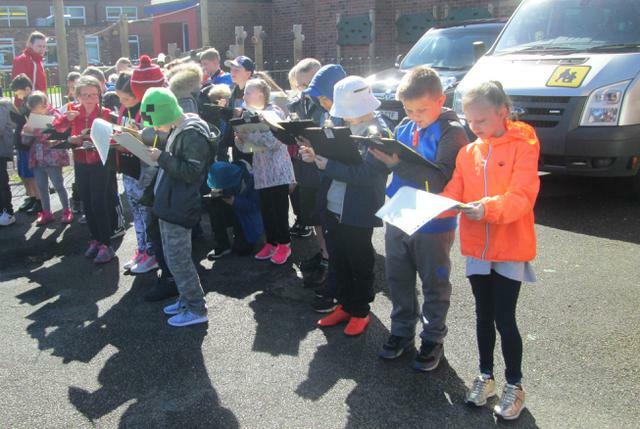 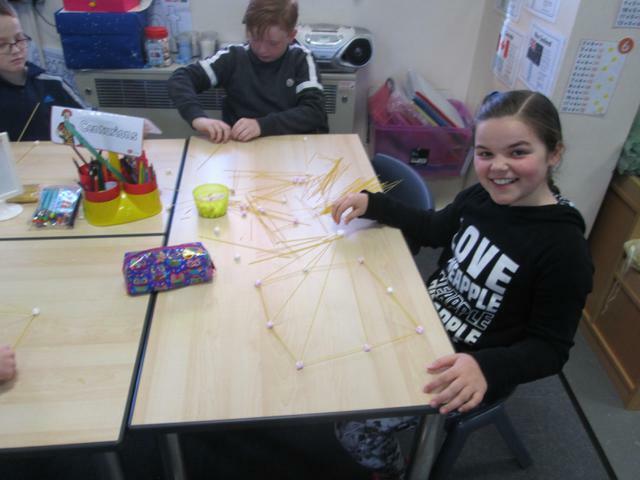 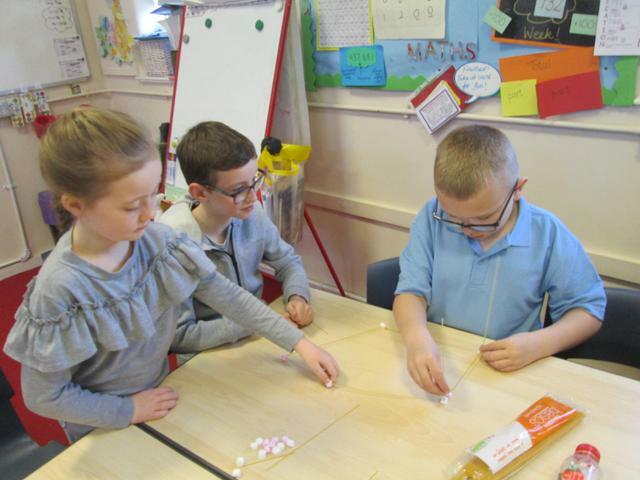 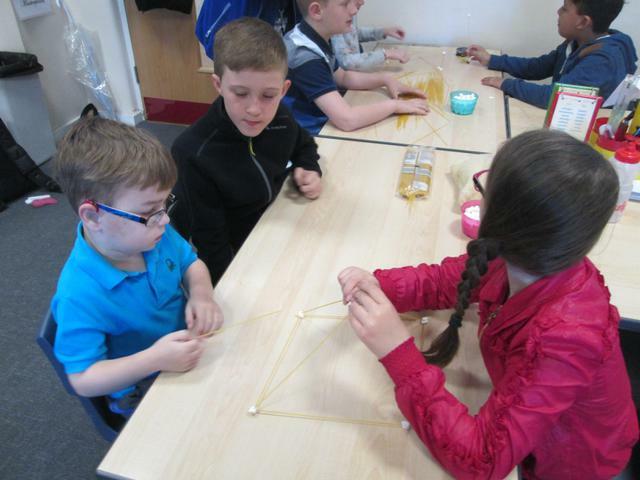 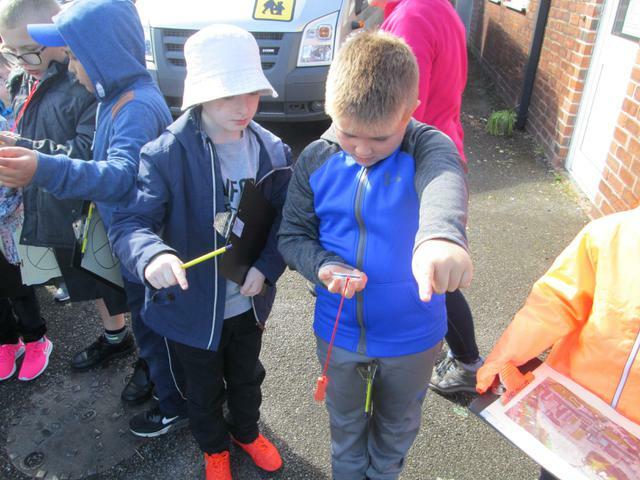 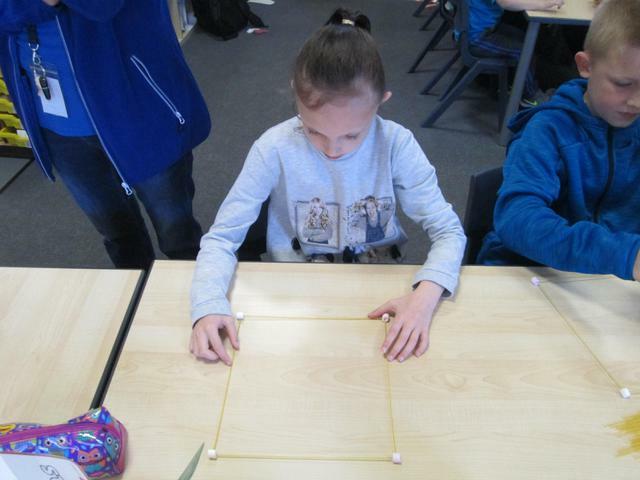 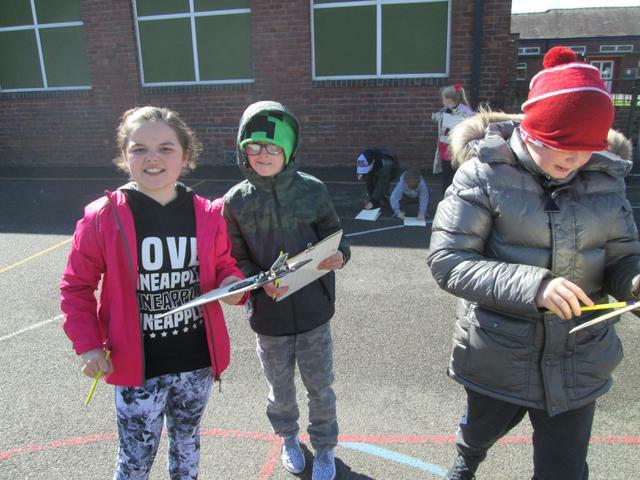 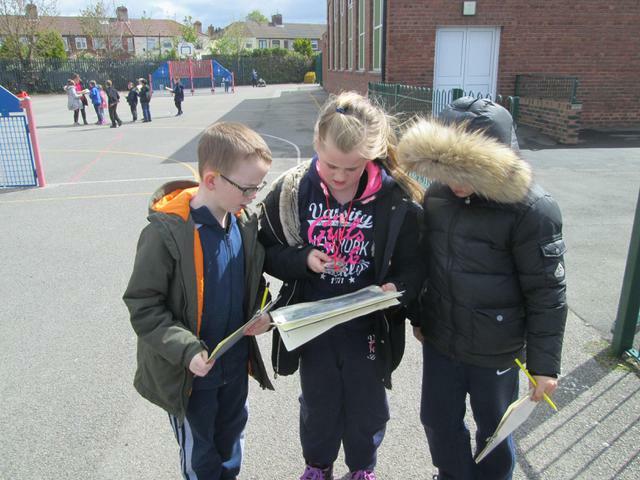 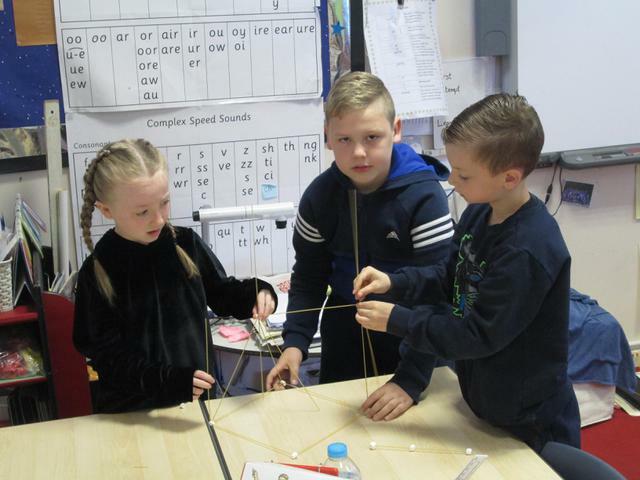 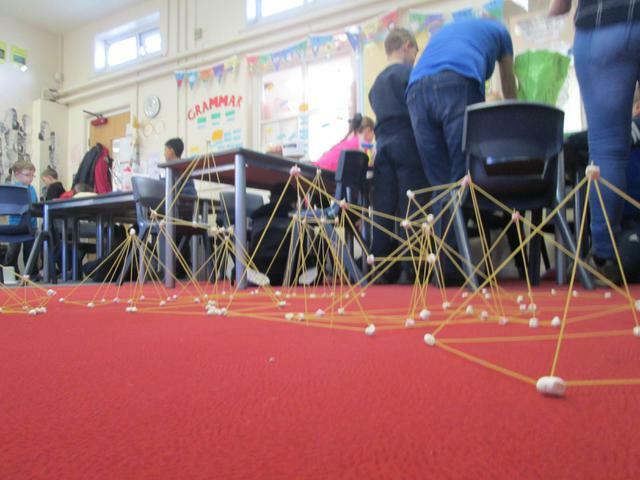 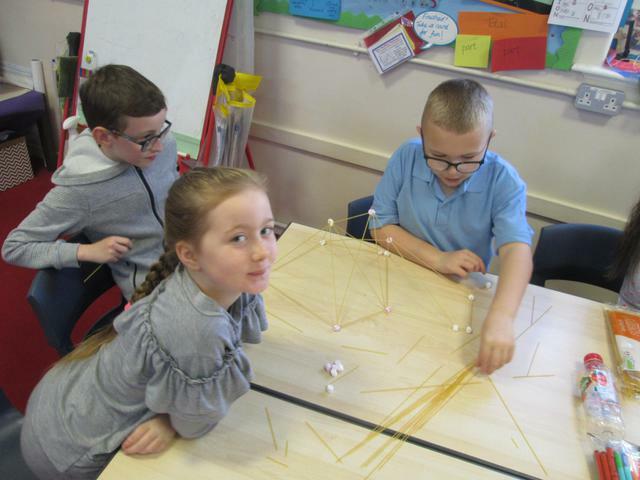 We made strong structures with marshmallows and spaghetti, tried our hands at map reading and orienteering around the school with a compass and finally made dens using a range of different materials and equipment. 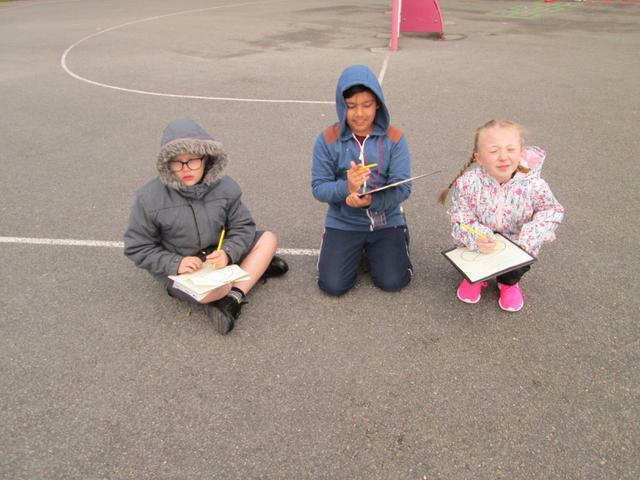 We feel ready to explore our mountain topic now!